Five course tasting menu at Asta. Ballet class. Steaks and bourbon. Bowling and beers at Jillian's. Run through Chinatown and the Theater District. Shopping for shiny, pretty things and soft, warm sweaters. 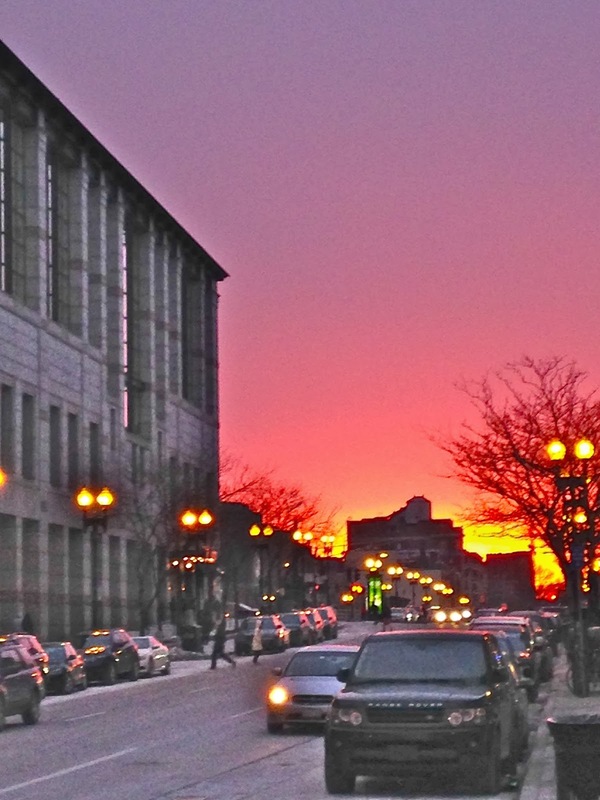 Sunset over Boylston Street and dusk on Newbury Street. A plate of oysters. Three episodes of The Only Way is Essex. Can't wait until next weekend, can't wait to do it all over again.